Post and beam structure is an ancient and popular construction type worldwide. This solution has many advantages, the most important of which is the use of ecological materials and the preparation of the main building elements at the Dores plant. High quality and accuracy is guaranteed, because the work is implemented in closed premises and the influence of external factors is eliminated. Combining the traditional post and beam structure with the values of Dores, we have begun the construction of ecological, high quality and high thermal insulation post and beam structure buildings. Post and beam structure buildings stand out due to their wide choice of facade design. The filler will fit perfectly in the surrounding environment thanks to the wide range of materials available for filling. Wooden cladding boards, plaster, facade bricks, wooden shingles, glass panes or combinations thereof can be used according to the customer’s preferences. Over time, these materials can be replaced without major structural intervention. The half-timbered structure uses environment and human friendly materials that do not contain harmful additives. They ensure a pleasant indoor microclimate, ease of breathing and a healthy environment in the house. The main ingredients of fibreboard are wood shavings, cement and water. This material is fireproof, it increases the thermal momentum, mutes sound and has a long service life, because it is not damaged by rodents and it is moisture resistant. Dores uses wood fibre wool not only because of its diffusion ability, but also because it is an antiallergic material, which regulates the moisture level in the premises. High mechanical resistance, used in enclosing structures, which are insulated with wood fibre wall or ecowool. The wood fibre wind barrier boards are made of softwood chips impregnated with natural resin and paraffin that ensures the longevity and moisture resistance of the boards. Retains wind while at the same time providing for breathing of the building. 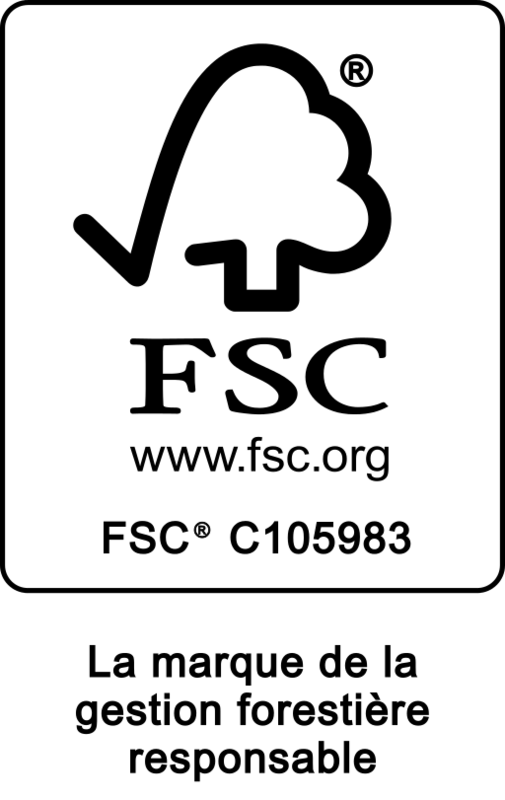 We produce FSC® certified products on request!